Once again, Brookfield Office Properties and Beta Sigma Phi are coming together to support HSC. Brookfield has generously donated space in two downtown Calgary office towers and the sorority sisters are volunteering their time and enthusiasm to sell amaryllis kits. Free quilt draw. 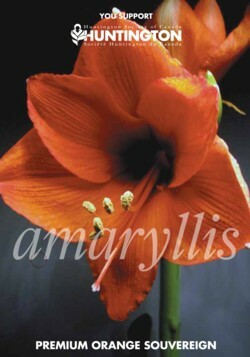 For these sale days only, every amaryllis kit bought will entitle the purchaser to an entry into a draw for one of two quilts. A draw will take place at the end of the second day at each building. The quilts have been kindly donated by Deborah Domin at Loopy D’s Quilting & Longarm Studio and Beta Sigma Phi members who participate in the studio’s Linda’s Ladies Quilting Guild. Credit and debit card payments will now be accepted.